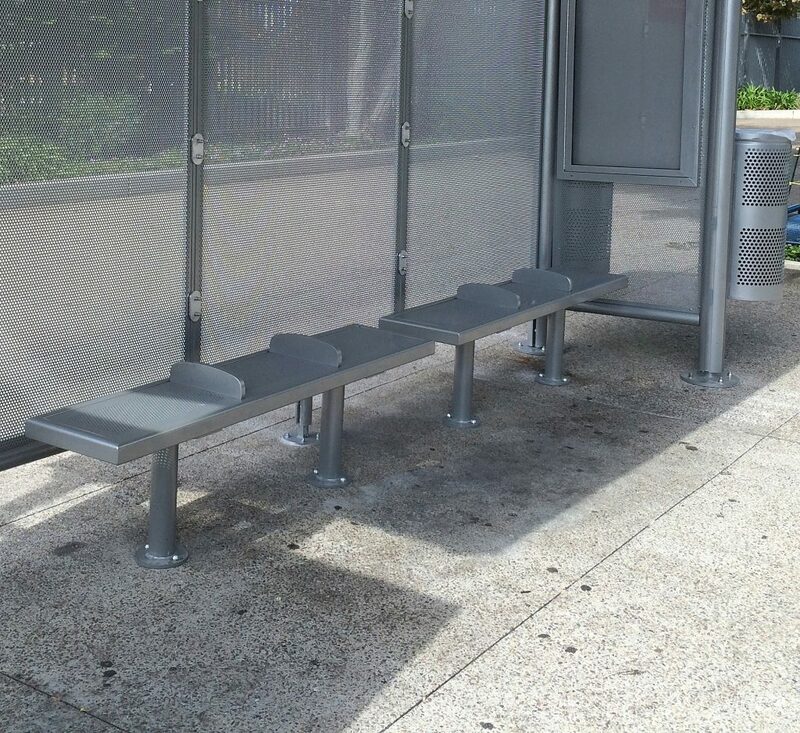 The Eclipse bench is constructed with a welded aluminum frame, round legs, and HDPE slats or perforated aluminum seating. 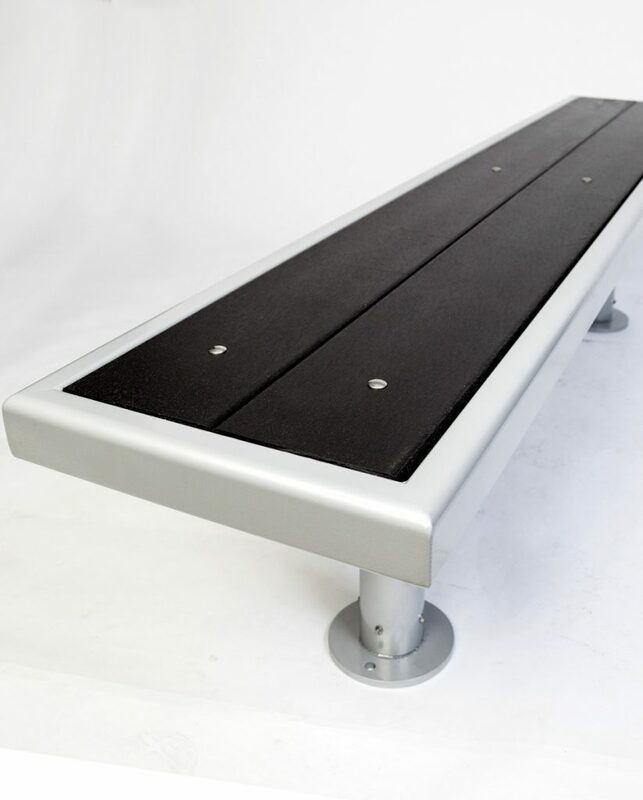 Aluminum armrests are optional, as well as CNC routered logo engraving for added branding. 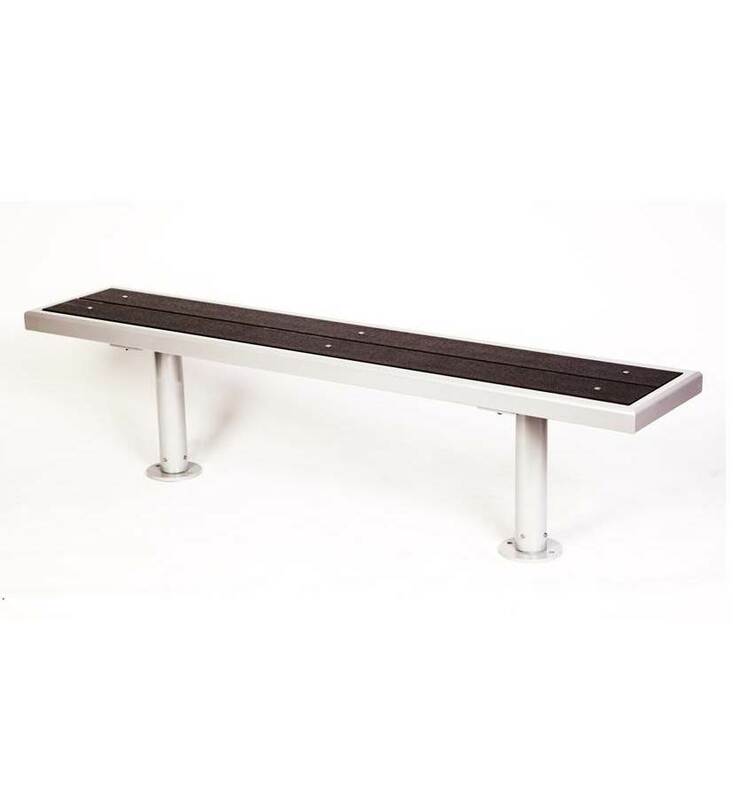 This bench is not available with a backrest. 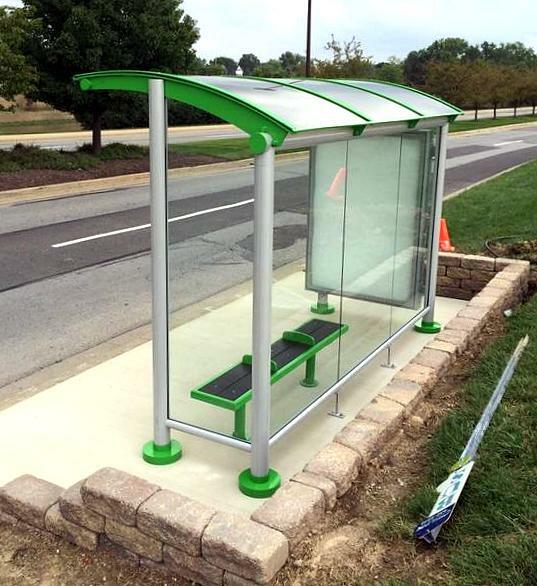 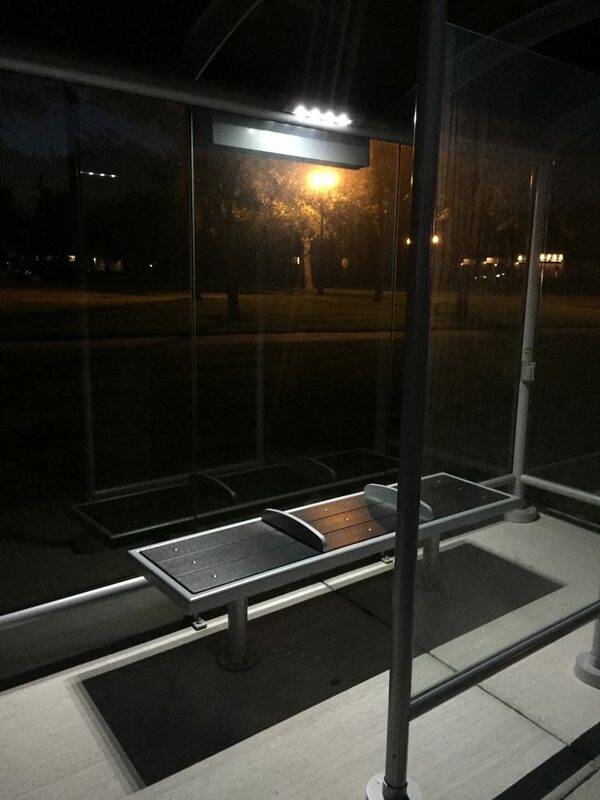 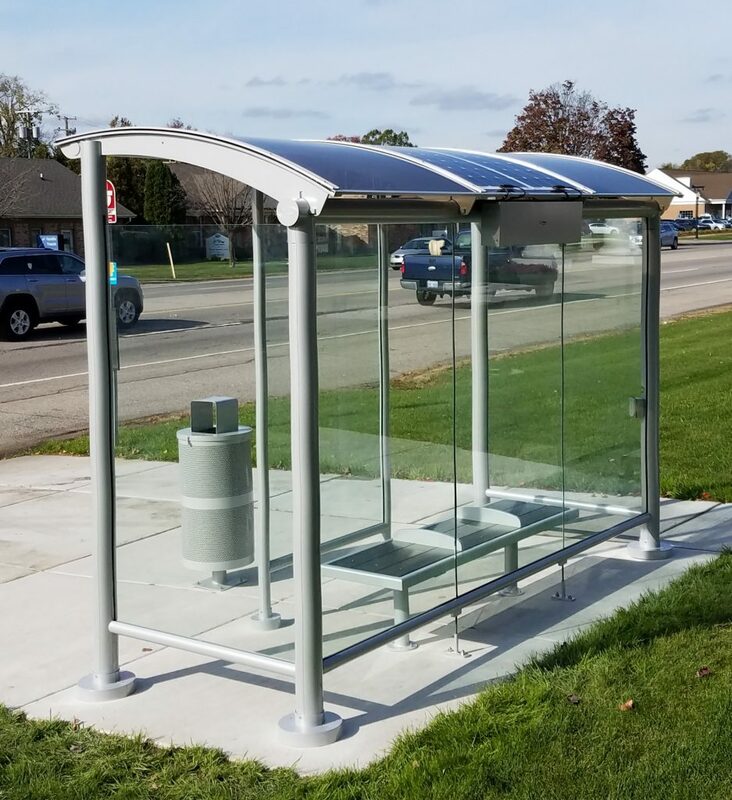 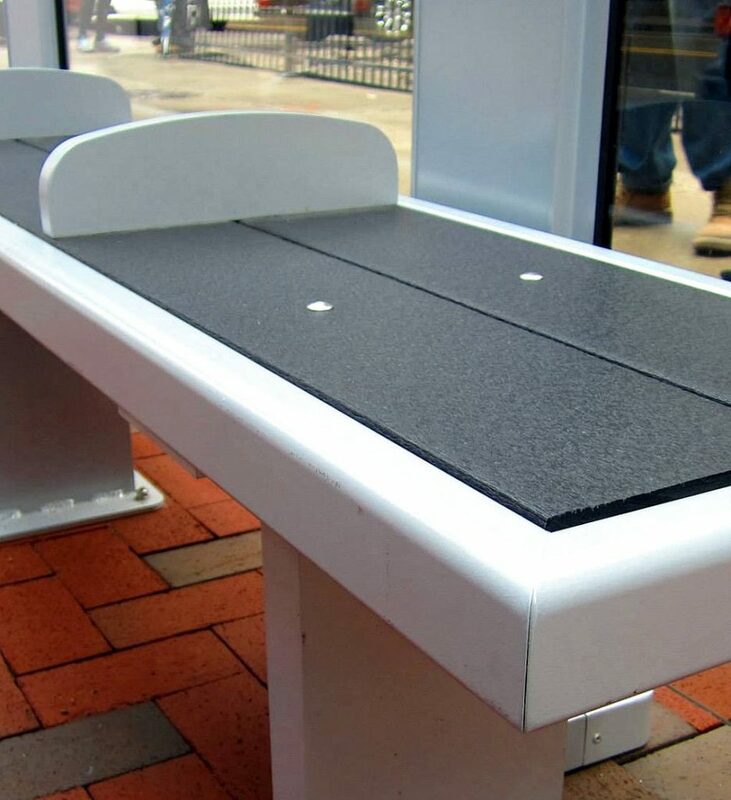 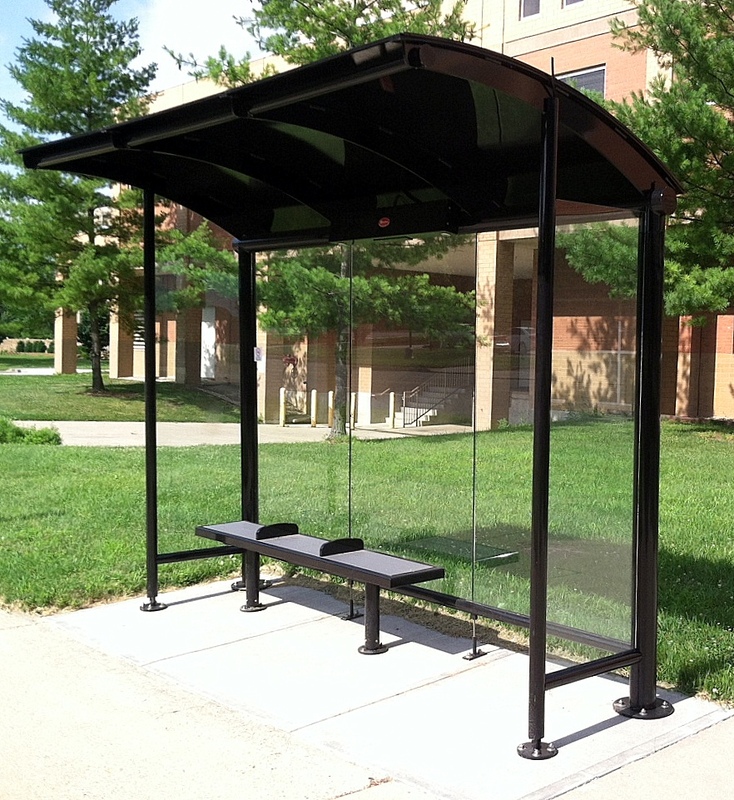 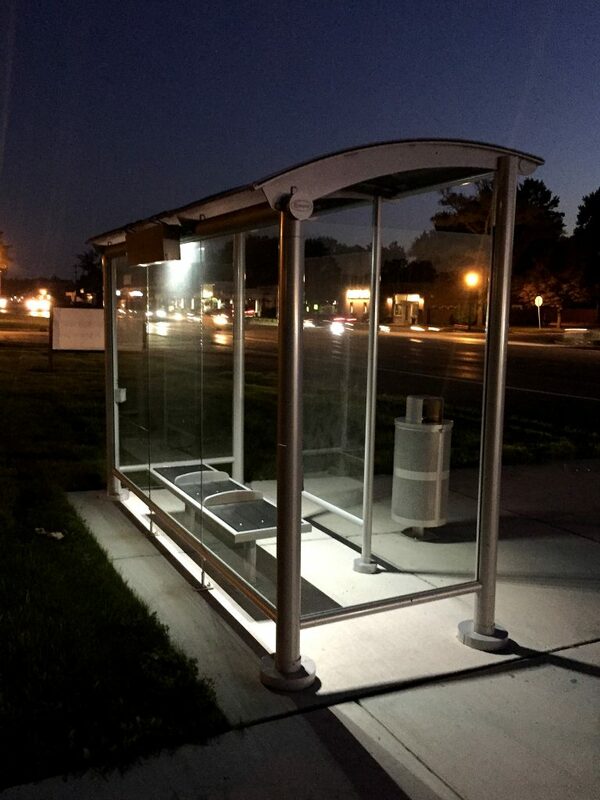 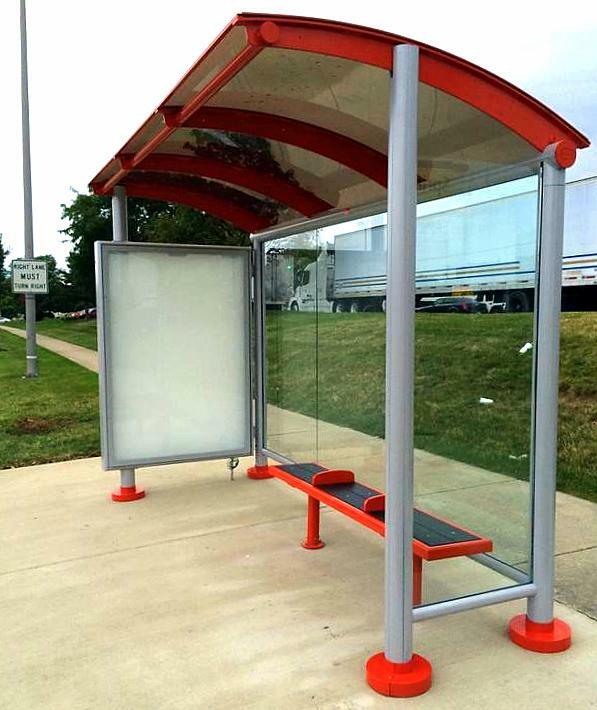 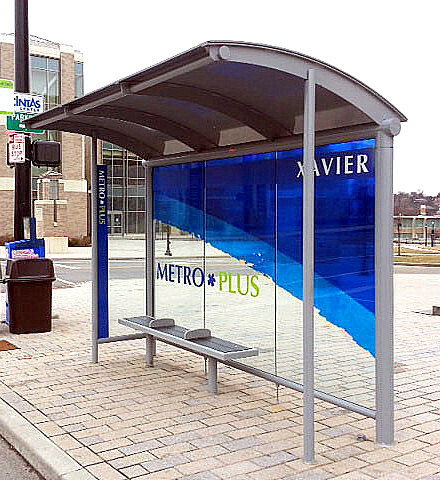 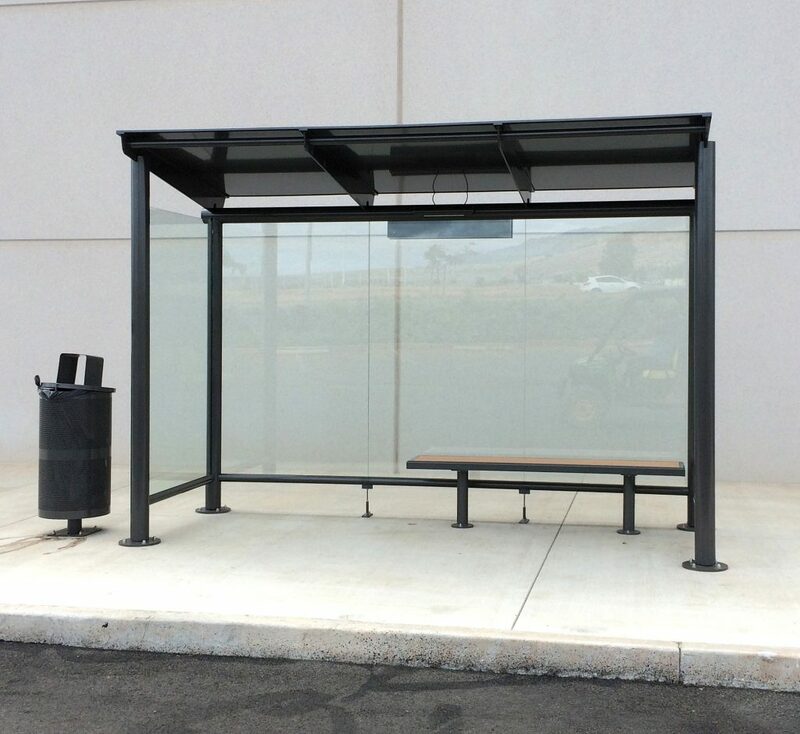 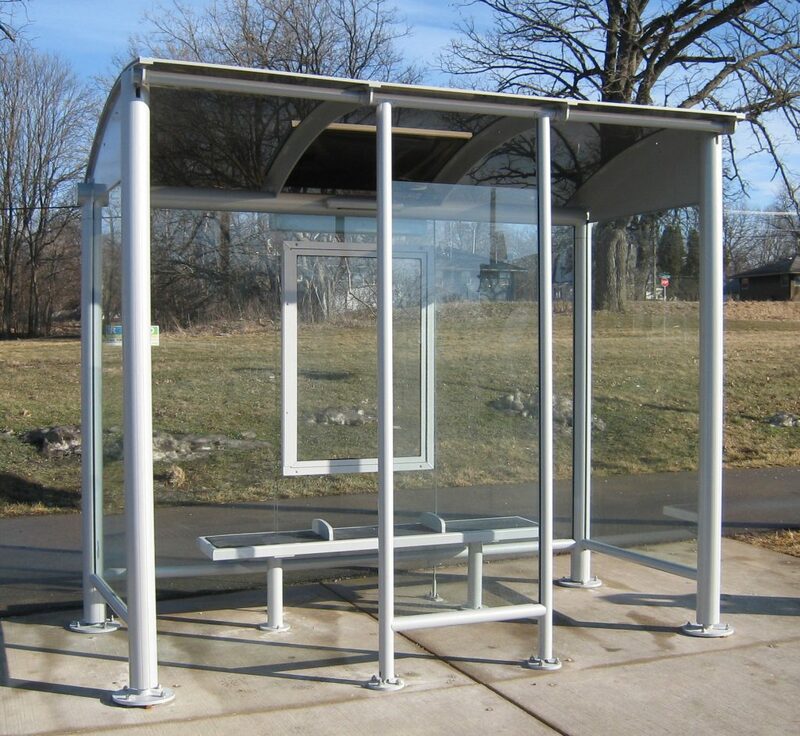 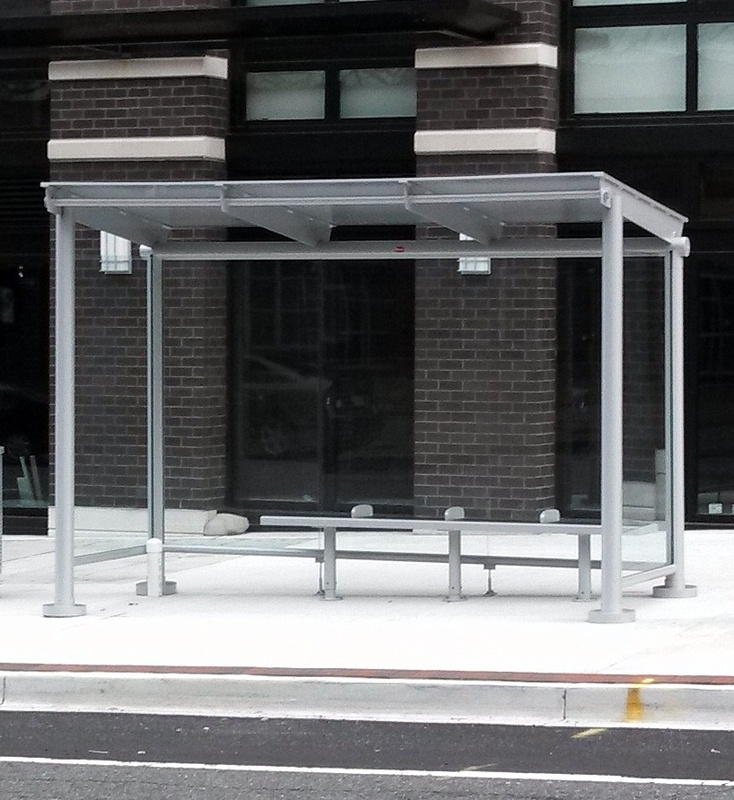 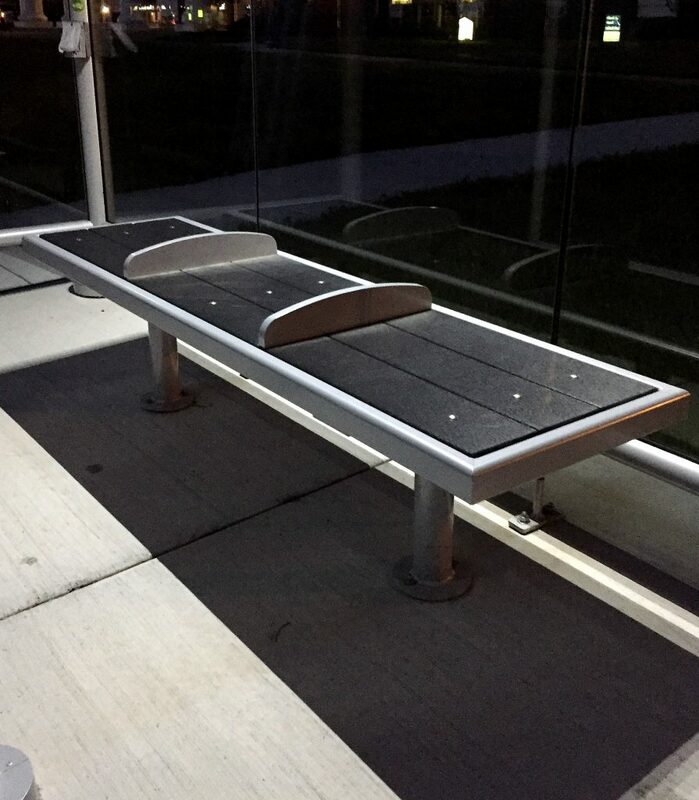 Seating material options include HDPE (black, gray, or cedar) or perforated aluminum.